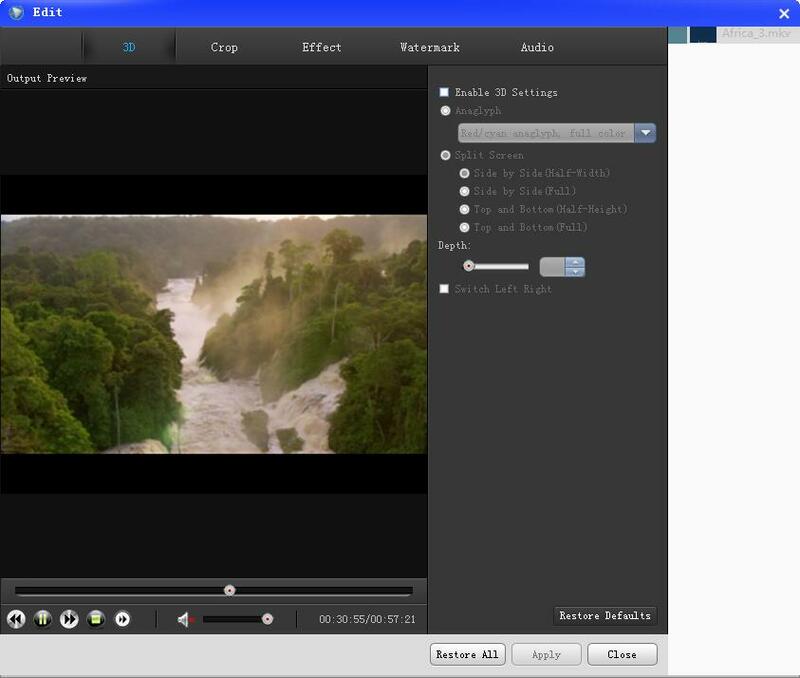 Video Converter Ultimate can convert between any video/audio formats, rip DVD to video for playing on portable devices, convert Blu-ray for watching on media players, convert 2D videos to 3D movies, and edit videos with rich features. 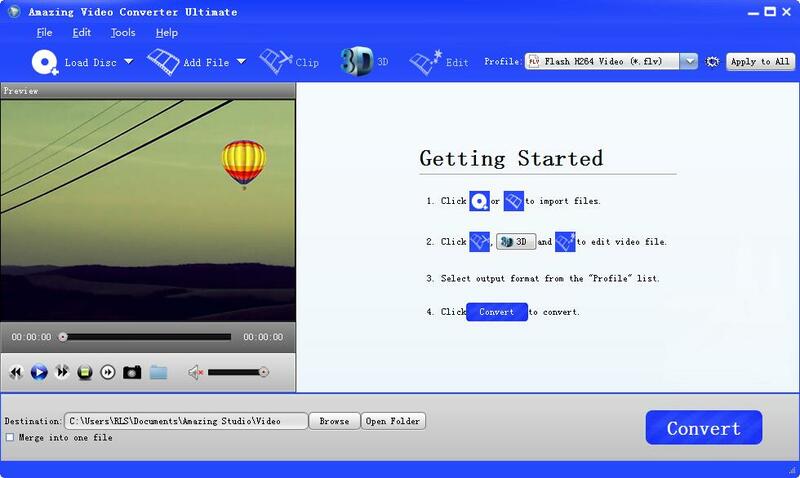 Click "Load Disc" to load BD Disc, BD Folder, DVD Disc, DVD Folder or IFO Files; click "Add File" to add video/audio file or file folder. 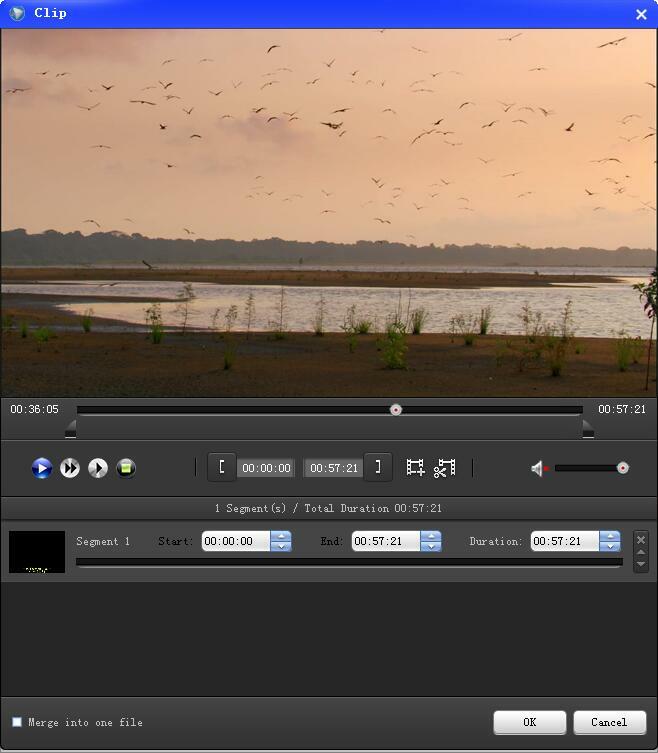 You can clip/crop/watermark Video and optimize video settings. Click "Convert" button to begin the conversion process. 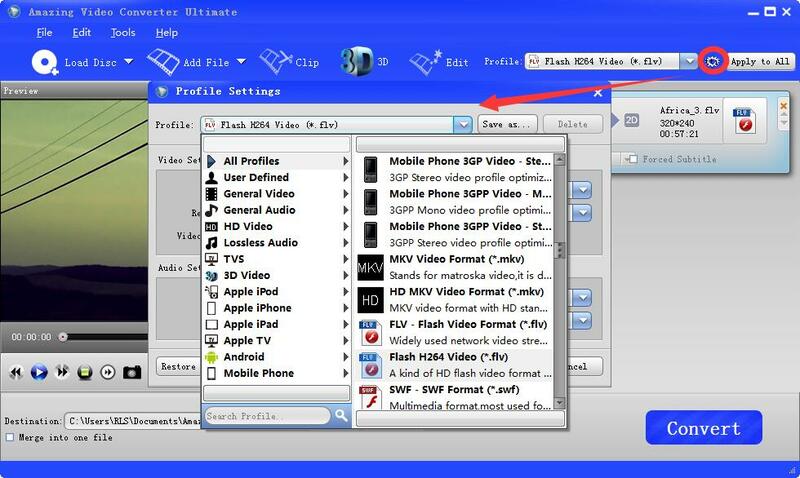 Melissa - Flash to Video Converter can convert SWF to AVI, MPEG, MOV, MKV, WMV, FLV and MP4 video.